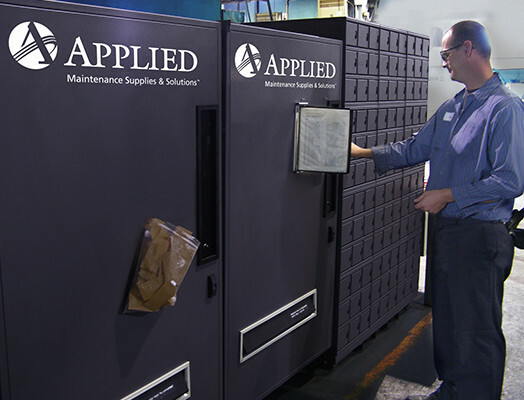 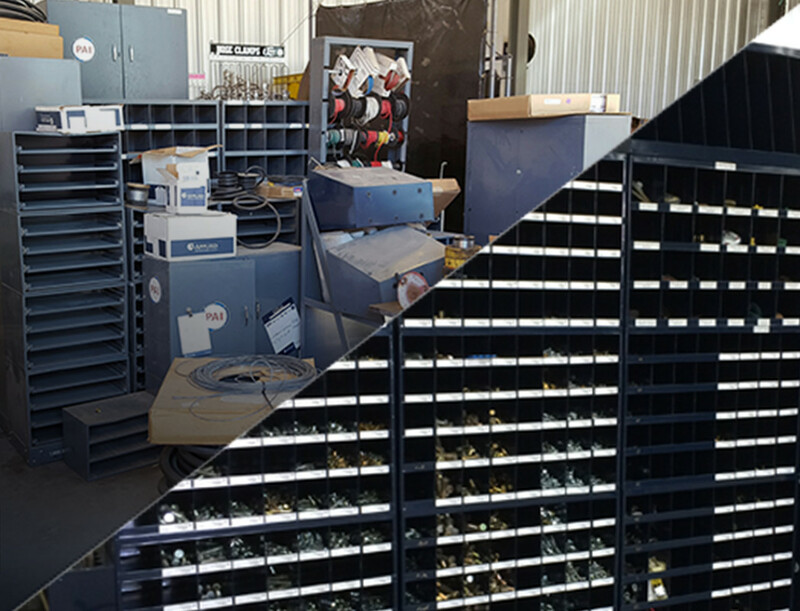 At Applied Maintenance Supplies & Solutions℠, we transform your current operation into an efficient, fully-stocked, custom parts system. 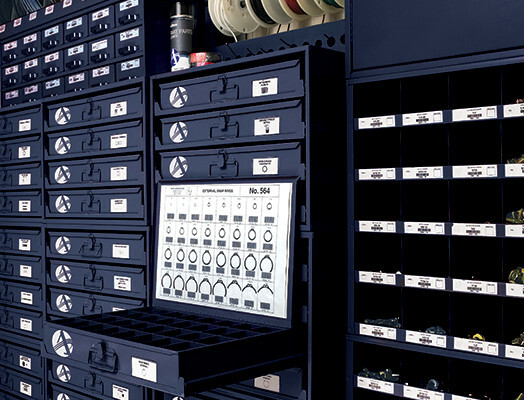 Installing the right storage solution in your shop will provide a substantial ROI through reduced down time, increased productivity, space savings and less time wasted looking for the right part. 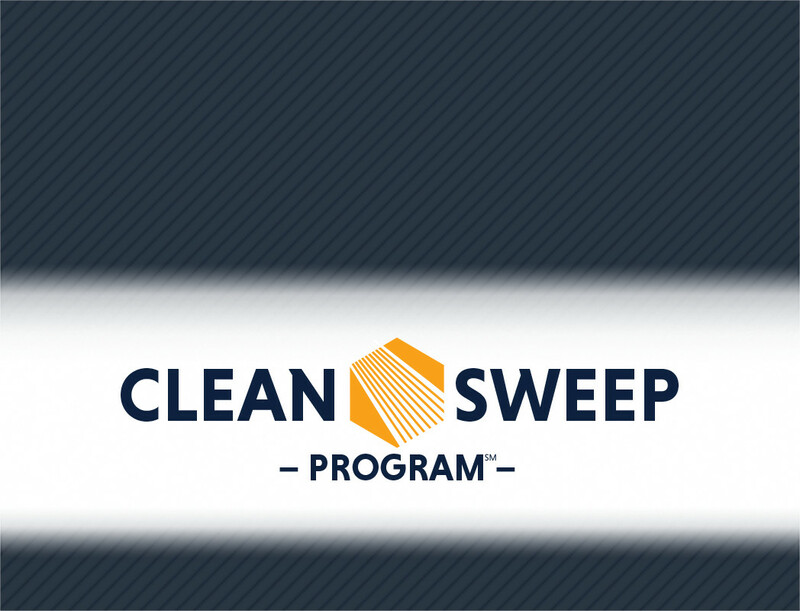 Schedule your complimentary site survey today.